Prime Minister Modi reviewed the activities of NDMA to effectively manage and respond to disasters affecting the country. He also reviewed ongoing projects undertaken by NDMA. 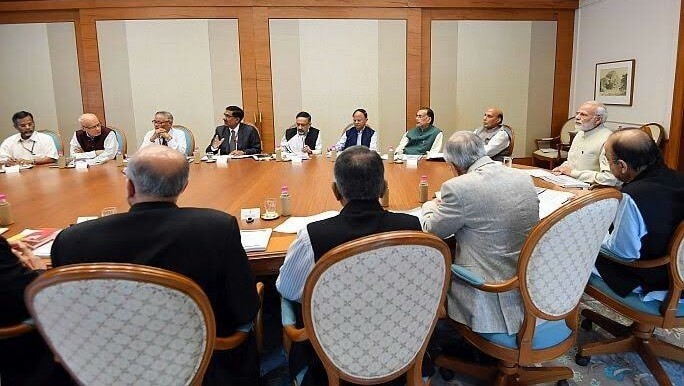 Prime Minister Modi emphasized on the need for better coordination between the various stakeholders and undertake more joint exercises to bring about effective response to save life and property. He stressed upon the need to bring in global expertise in the field of disaster management.